Clients enjoy the sights of Tin Hau Sun Mu Temple and reserve a table for good meals here. This bbq offers you great dishes of Chinese cuisine. Trying mouthwatering manapua, char siu and Dim sum is a nice experience here. Don't forget to enjoy nicely cooked rice cakes at Royal Kitchen. This place is known for good bitter. Great coffee is worth a try here. At this place, you can order a takeaway. The success of this spot wouldn't be possible without the appealing staff. Nice service is something guests like here. 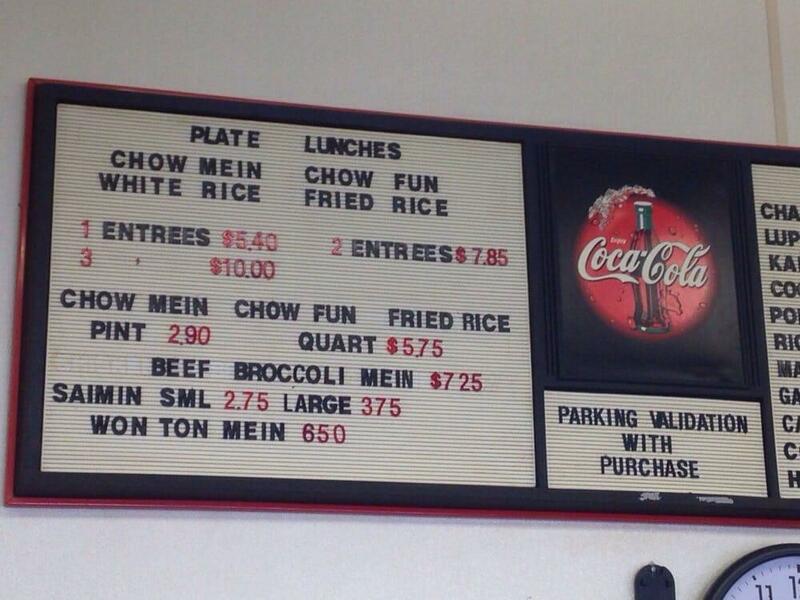 Prices at this bbq are worth attention since they're attractive. When inside, the atmosphere is cozy. 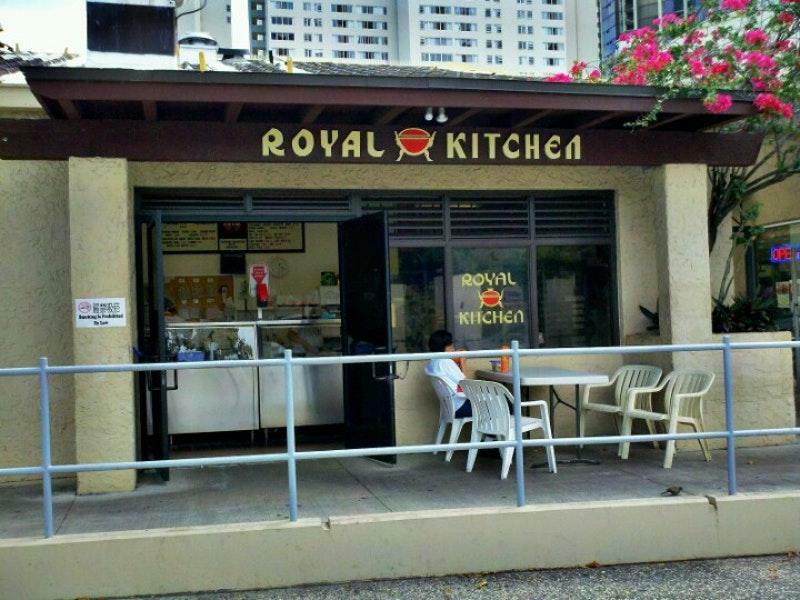 TripAdvisor users rated Royal Kitchen 4.5 out of 5. 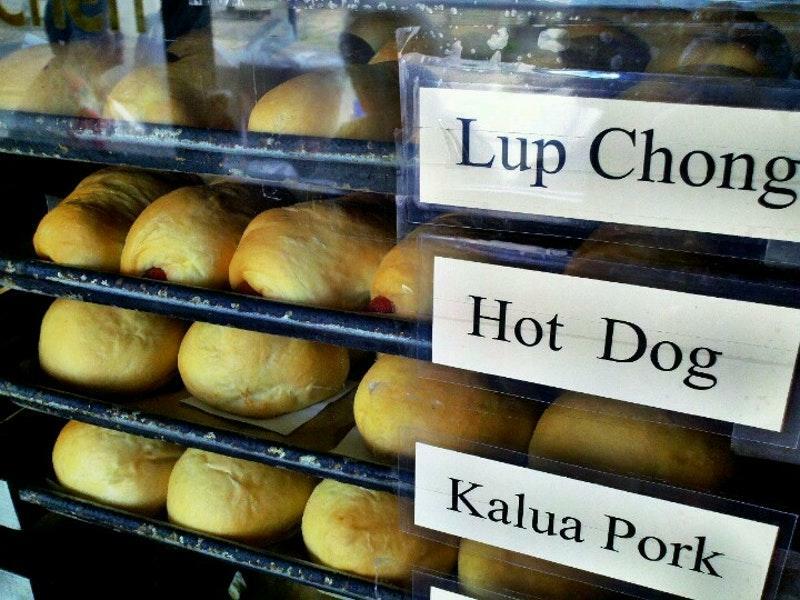 The Manapua here is so fresh and great tasting! So is their Pork Hash! The quality of their food far exceeds the cost. The staff, though, is what I really liked about this place. They were very attentive and friendly, and their service is also very fast. The location is also great; it's in town, but it has a lot of space and is in a safe place. I think we hit the back door take out, and it was perfect! We were in port do the day and didn't want to be total tourists. Found this lovely dim sum spot and are so lucky we did! The ladies/aunties at the counter were so sweet!! And loves that we knew the proper names for siu mai and other tasty dumplings. I had three kids with me and they were treated with all sorts of tastes and treats. These little treats, of course, led to us to ordering more. The siu mai were different than we've had and completely blew us away. It was siu mai Hawaiian style. 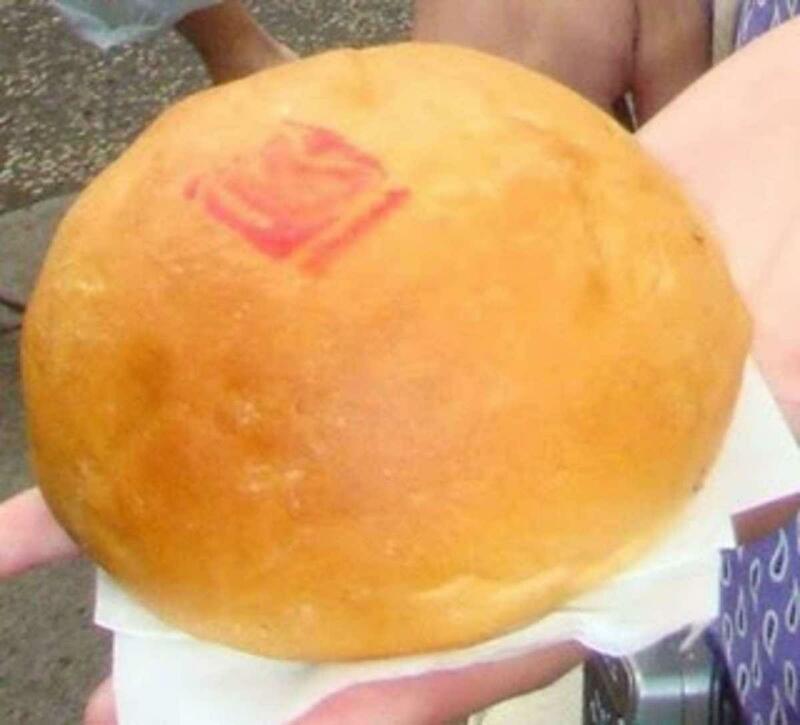 The baos were so fluffy and good, all hot and filled with assorted savory fillings. The mochi cake was by far the biggest hit. The ladies have the kids a few to munch on and they were smitten. Upon ordering another 6 pieces, they were rewarded with six HUGE pieces and more for the road. The bitter melon was so tender, stuffed and stewed to perfection. The sauce they were floating in was a savory sauce with a hint of black bean and a subtle sweetness to it. If you've not tried bitter melon, this is a perfect intro to it. Baked manapuas were absolutely delicious!! Better than others in town with yum char sui, good prices, and lots of meat inside.